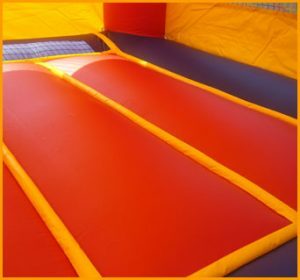 Two friendly inflatable dolphins and colorful fish will bounce and swim with the children in our ocean inflatable jumper. 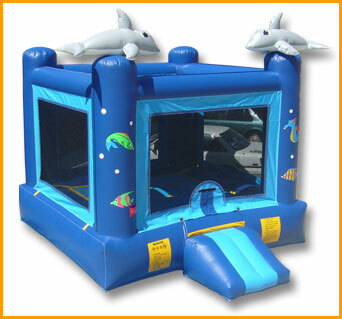 Two friendly inflatable dolphins and colorful fish will bounce with the children in our ocean inflatable jumper. 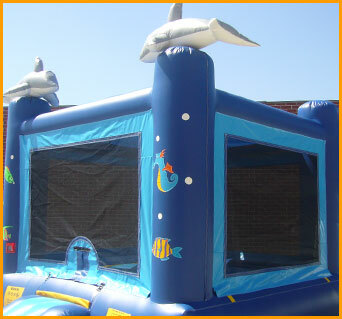 The bright blue colors combined with the sweet inflatable interactive dolphins will give the children a feeling of swimming with the fish at sea. 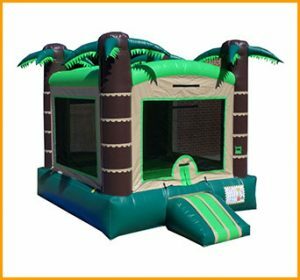 What a great way to encounter the sea world and its creatures while playing in the ocean inflatable jumper. 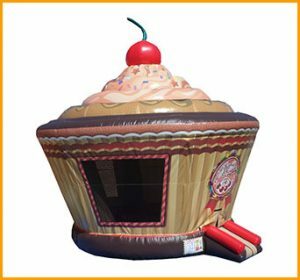 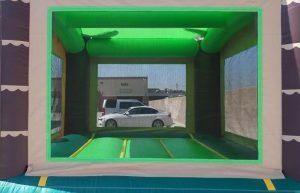 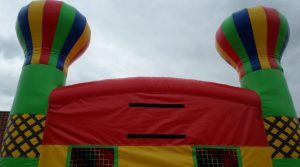 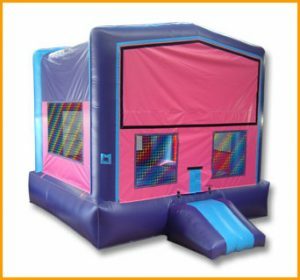 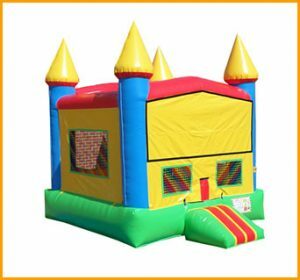 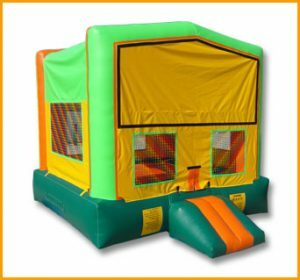 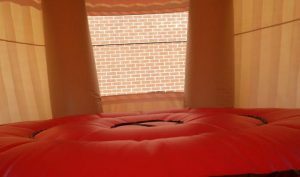 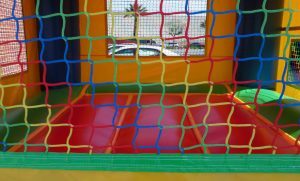 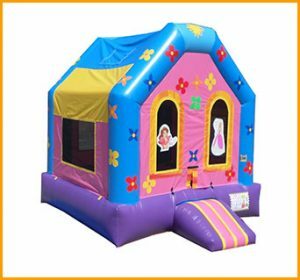 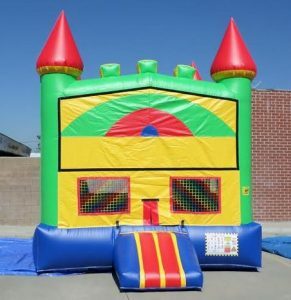 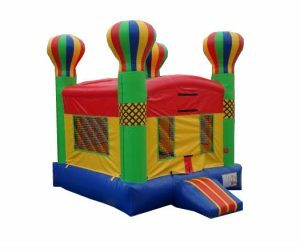 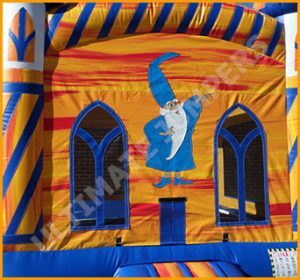 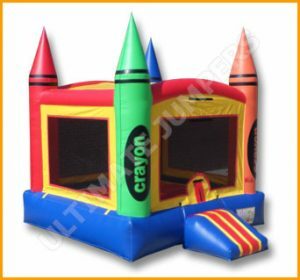 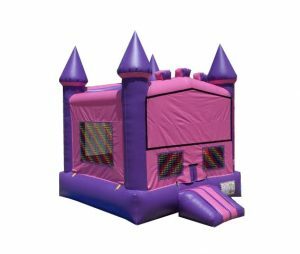 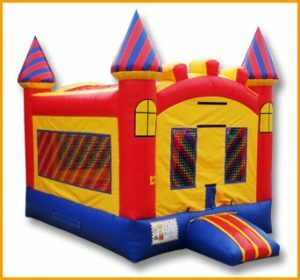 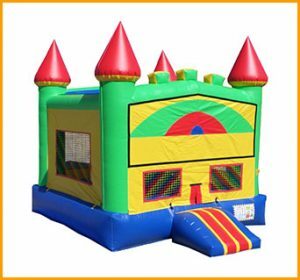 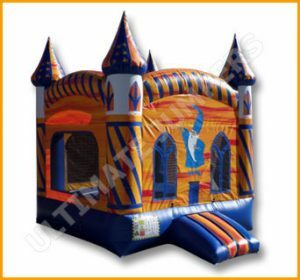 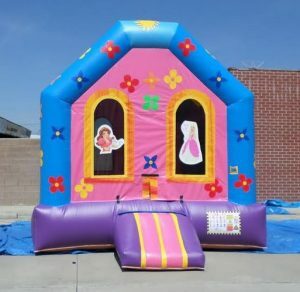 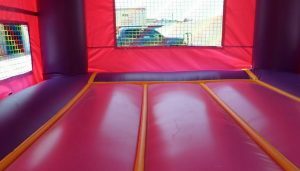 Just like all the other inflatables manufactured by Ultimate Jumpers, this bounce house can also be customized upon request.